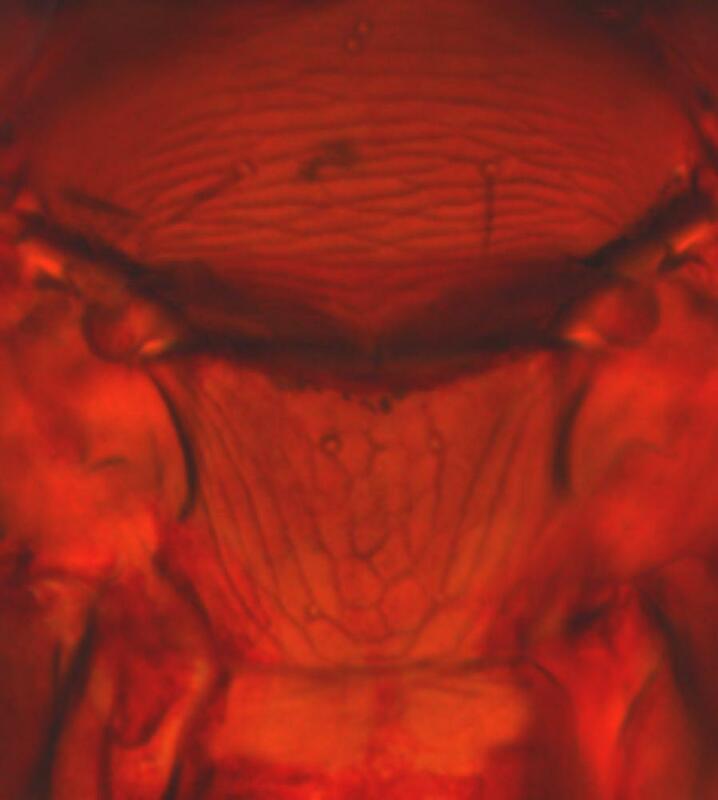 This species was described from 16 specimens taken at various localities in northern California. 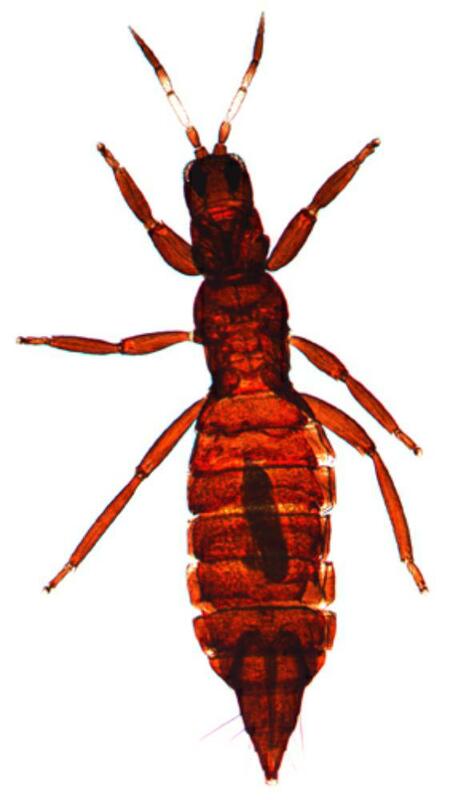 Apparently similar to the brown form of Aeolothrips auricestus, it was described as having shorter antennae with the second antennal segment brown. However, in the available specimens of A. auricestus the color of this segment varies from yellow to brown. This is one of four species of Aeolothrips with short-winged adults that are known from California. A. albicinctus and A. auricestus are both bicolored, whereas A. clarus and A. terrestris are both uniformly brown. Just over 90 species are placed currently in the genus Aeolothrips, of which more than 50 are from the Palaearctic Region (mainly Europe), and 28 from the Nearctic (mainly western USA). Only two species are recorded from the Neotropics; the one from Chile is probably the same as A. fasciatus, and one from Panama is probably not a member of this genus (Mound & Marullo, 1996). Presumably a predator of other small arthropods at ground level.